Welcome! 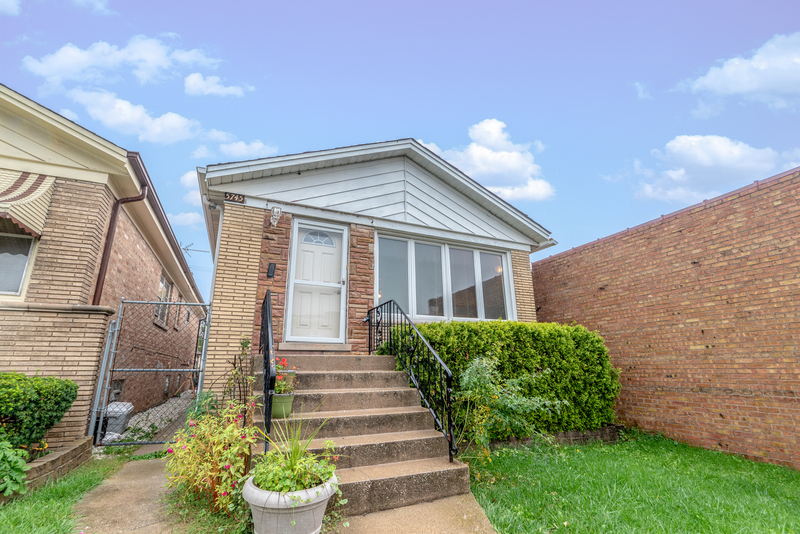 Cozy 3 bedroom brick ranch home in desirable Jefferson Park neighborhood in Northwest Chicago. Hardwood floors throughout. This home offers 3 generous bedrooms with plenty of closet space and ceiling fans. Both levels have full bathrooms. Huge, wide open finished basement with above ground windows that illuminate the space with natural light. Fenced in backyard with 2.5 car oversized garage. Central air, newer washer dryer, updated windows. Prime location, close to public transportation. Meticulously cared for and convenient access to shops, restaurants, and expressway. Schedule a viewing today!